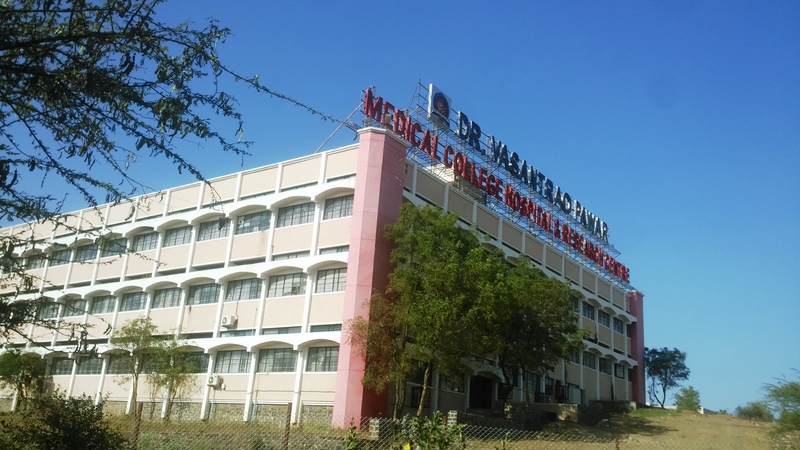 The Maratha Vidya Prasarak Samaj’s (MVP) Institute of Nursing Education is one of the Pioneer Institutes at Nasik. 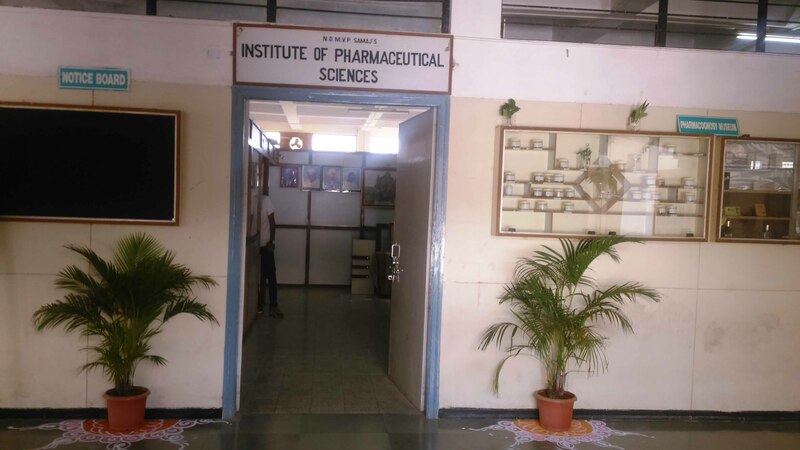 Conducting two years diploma course in pharmacy since year 1997. NDMVP’s Institute of Pharmaceutical Sciences is sited in Dr. Vasantrav Pawar Medical College Campus, Vasantdada Nagar, Adgaon, Nashik-3. It is 10 km away from Nashik Central Bus Stand. City bus and M.V.P. City bus facilities are available from each and every region of Nashik. Pharmacy council of India [PCI], New Delhi. All India Council of Technical education [AICTE], New Delhi. Directorate of Technical education [D.T.E.] Mumbai. Maharashtra State Board of Technical Education, [M.S.B.T.E.] Mumbai. Well designed spacious class rooms and experienced teaching faculty.